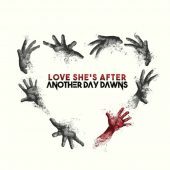 Another Day Dawns is a high-energy hard rock band that was established in 2010 by drummer Nick McGeehan and guitarist Tyler Ritter of Lehighton, Pennsylvania. 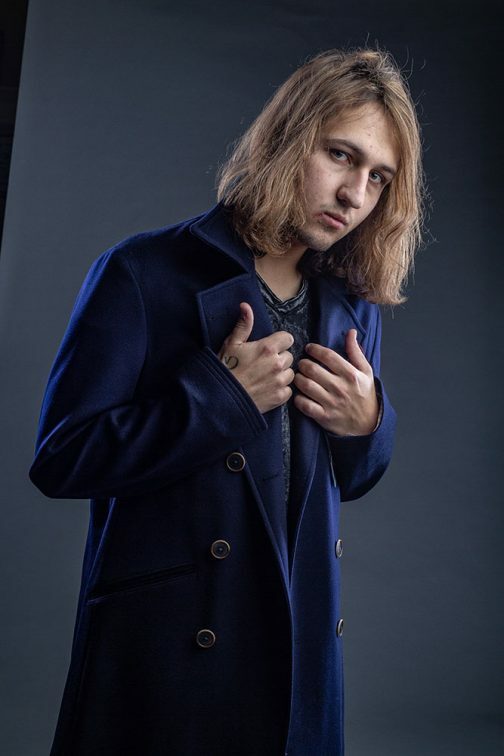 Initially performing classic rock covers, the addition of frontman Dakota Sean ignited their evolution into a full-on original act. Writing music at a breakneck pace, the trio quickly generated buzz across the northeast Pennsylvania region. 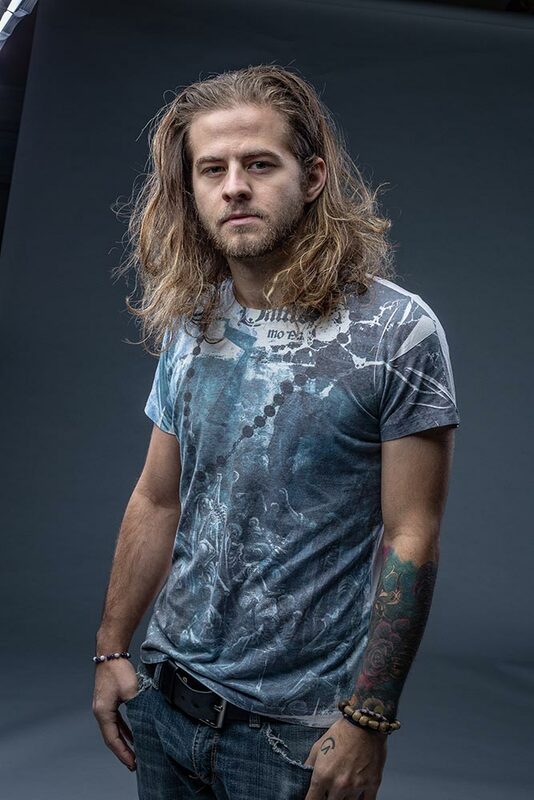 Another Day Dawns earned opening slots for Fuel, Avatar, Sammy Hagar, Godsmack, Puddle of Mudd, Bad Flower, Trapt, Breaking Ben, 5 Finger Deathpunch, Daughtry, and BuckCherry. They band also accompanied former lead singer of Hinder, Austin John Winkler in his 2017 tour. As one of five finalists in the national NeXt2rock competition, Another Day Dawns took the opportunity to play the legendary Viper Room in LA. 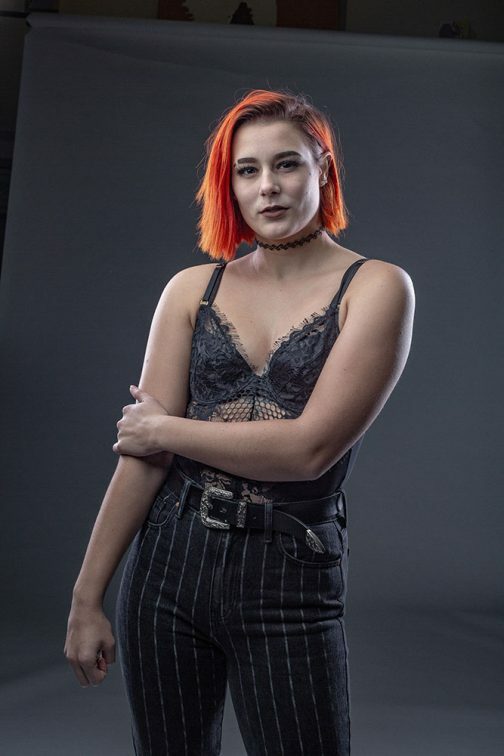 Inspiration flooded in the spring of 2017 as Livi Dillon topped off the band’s lineup as their new bassist, and Another Day Dawns was signed to M7 Booking Agency in April of the same year. The band has been writing non-stop ever since, formulating their next masterpiece to share with fans. Although in a creative mindset, Another Day Dawns continues to play shows every week all along Northeast America, including some of their favorite gigs at the Sands Event Center Bethlehem, PA, PennsPeak Jim Thorpe, PA, Musikfest Main Stage Bethlehem, PA, Sherman Theatre Stroudsburg, PA, Montage Mountain Scranton, PA, and Wally’s Hampton Beach, New Hampshire. Through years of extensive show bookings, the band has cultivated a strong and loyal fan base with hundreds of audience members per show, and 10K followers on social media. 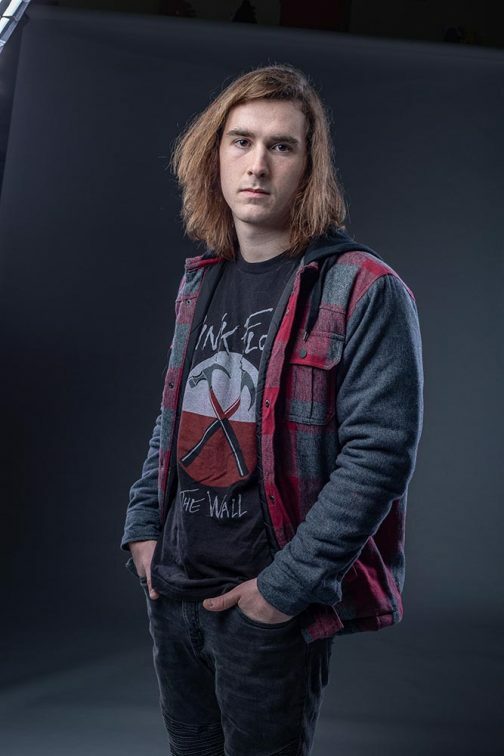 “The Lehighton-based band opened for Fuel in December 2015 at Penn’s Peak and amassed an estimated 300 fans of their own, helping to pack the place. Even as the opener, they nearly brought the house down when they kicked off their set with a tribute to rocker Scott Weiland, who had played the Peak just a week before he died on Dec. 3.